Dartmouth Youth Soccer Association (DYSA) is pleased to announce that it will be offering the Dartmouth FC Program this fall. 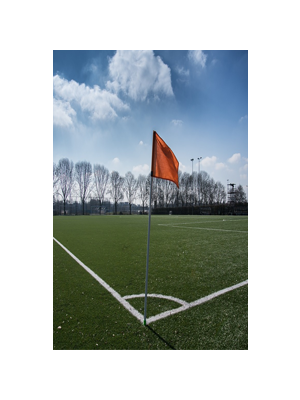 The competitive program will assemble teams that will participate in the South Coast Soccer League (SCSL). Click here to sign up. The program is offered to girls and boys in grades 3-8. The season will be comprised of six games. Players in grades 5-8 will be able to participate in a playoff component to determine a SCSL Fall Champion for each grade and gender. Click here to sign up. Games will be played on Saturday afternoons starting on September 8th (no games are scheduled for Columbus Day weekend). Playoffs for grades 5-8 will be held on November 3th & 4h. Click here to sign up. The player registration fee is $70. 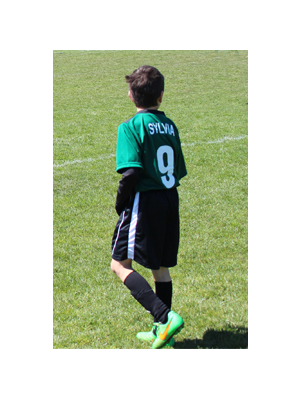 Fees are used to cover the costs of referees, SCSL registration fees, and player jerseys. Players new to the Dartmouth FC program will need to submit a copy of their birth certificate for proof of age. Click here to sign up.